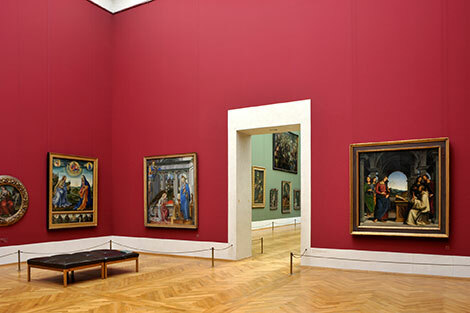 Our work for the Alte Pinakothek in Munich is almost invisible and for that reason all the more important and responsible: The picture mountings for the works of art in the museum were manufactured by Posamenten-Müller. 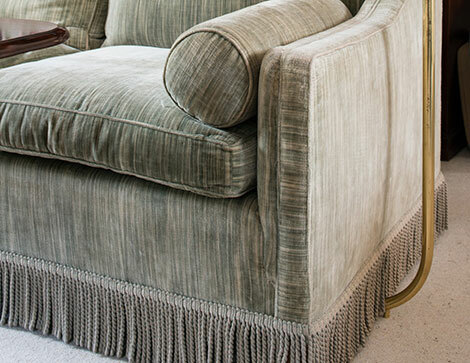 We wound several millimetre-thick steel cables with yarns, which correspond exactly in colour and structure to the wall covering. 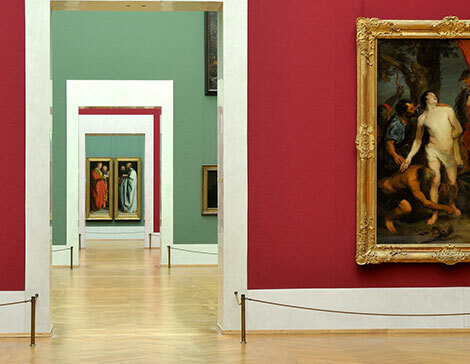 Hanging on our products are famous and unique masterpieces that now captivate the eyes of the visitors without being distracted by these unsightly fasteners. 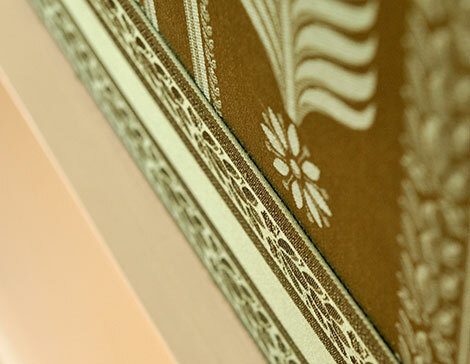 Also from our factory: Specially produced braids as borders on wall coverings in the exhibition areas. 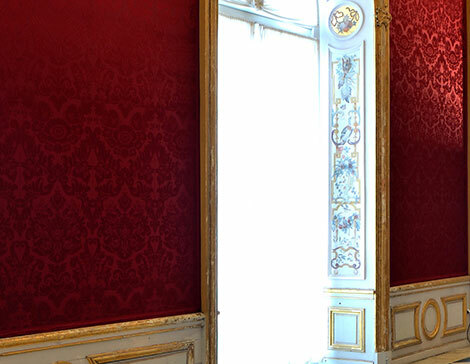 The contract from Schleissheim presented us with a major challenge: The braid which today is mounted as the border on the wall covering in the publicly accessible, once sovereign spaces was developed by us especially for the palace. 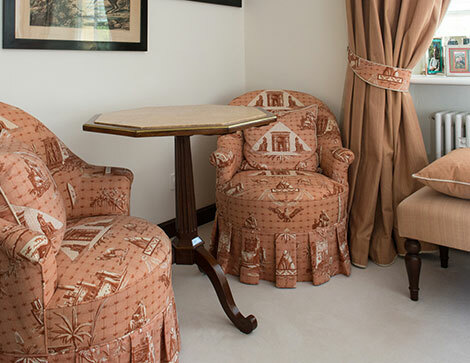 We are very proud of the unique pattern of diamonds and flowers adorning the rooms today. 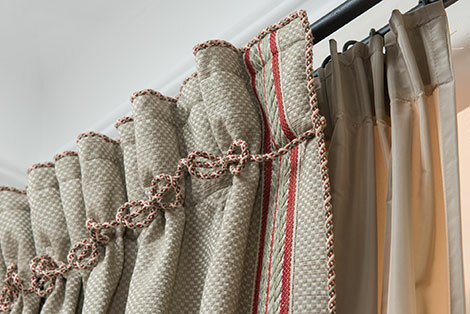 After the extensive development and testing phase in which our employees worked together closely with experts from Schleissheim, the border was entirely woven in our factory. 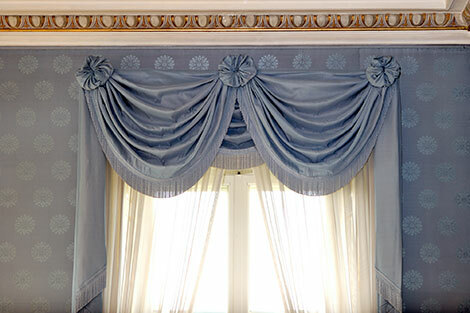 The production took place using the same yarns from which the elaborately woven brocatelle material of the wall covering is made. 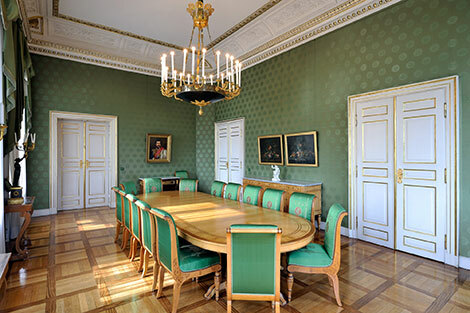 The official residence of the Bavarian Prime Ministers was also restored to its former glory with our passements. 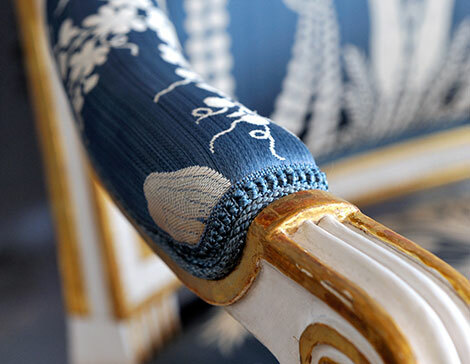 The upholstery of the Prime Minister’s room, kept mainly in blue, received a bobble braid from us with an attached choral twisted lace in white-blue. 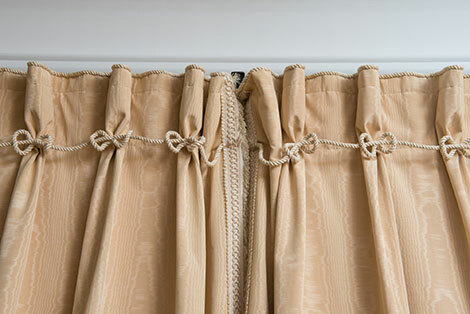 The curtains are adorned with our stem fringes. 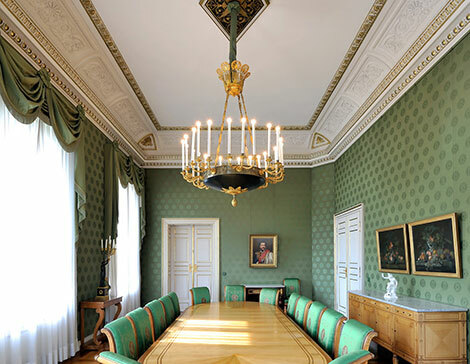 We also reconstructed the passements in other rooms such as the former Cabinet Room, predominantly decorated in green. 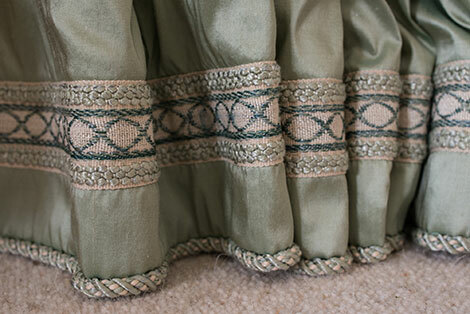 The figure braids as trimming for the tiebacks come from our factory. 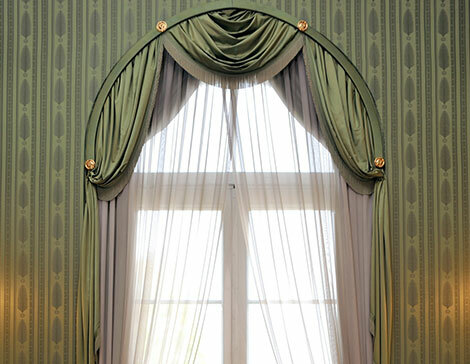 Posamenten-Müller also produced the rare and costly empire braids on some curtains in the Prince Carl-Palais. 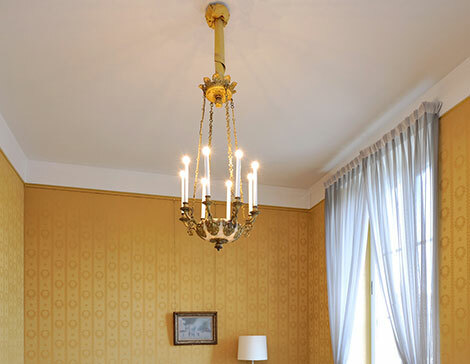 In addition, there are also less conspicuous products such as picture mountings or the stem fringes on the lamp mounting, which both came from our company. 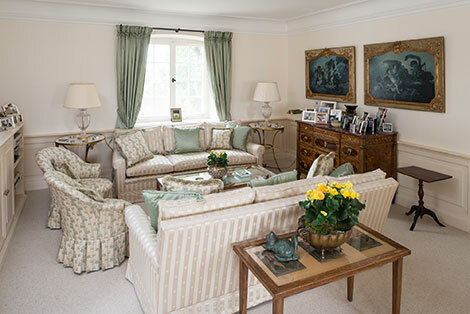 We are particularly pleased when our private clients decide to design large parts of their homes with passements. 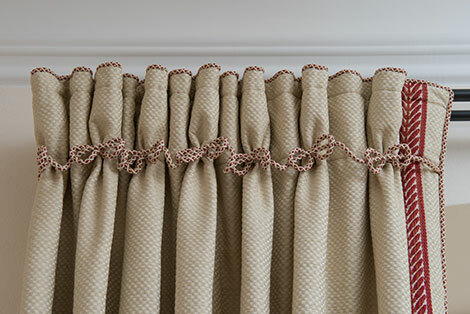 For one client we were able to make hand twisted tiebacks with individual beads for several rooms. 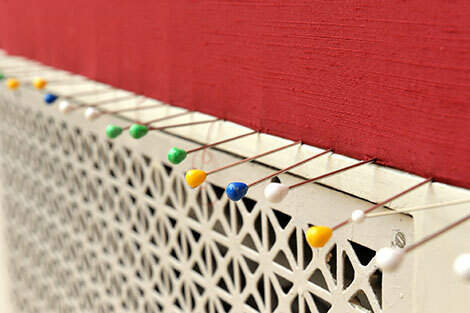 Together we conceived a twist type, which should remain the same in the house for all tiebacks. 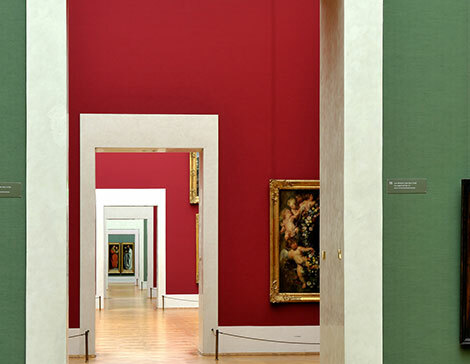 From room to room, however, the shades and the number of colours used varied – each tailored to the requirements of the other fittings. 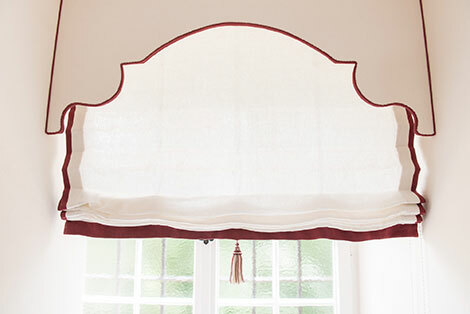 In addition, the curtains are crowned at the top with a hand-twisted lace whose twist type not only matches exactly to the respective tiebacks, but is also found as a decorative detail on the upholstered furniture of the room. 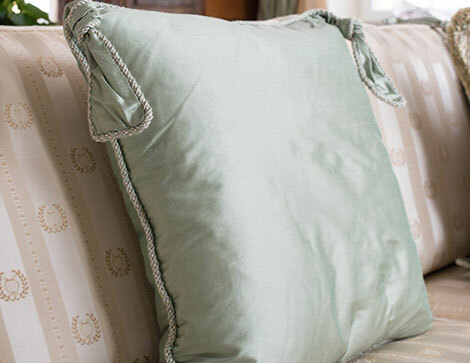 The cut fringes on the cushions, which also come from our factory, also have the colour composition of the other passements. 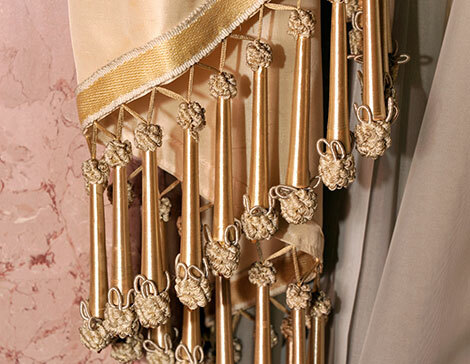 The tassels on the curtain arrangement tiebacks all have a one-level wooden mould as a head and a tassel hanging – this line runs consistently through all of the rooms decorated by us. 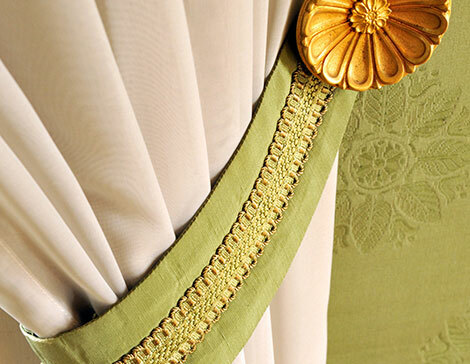 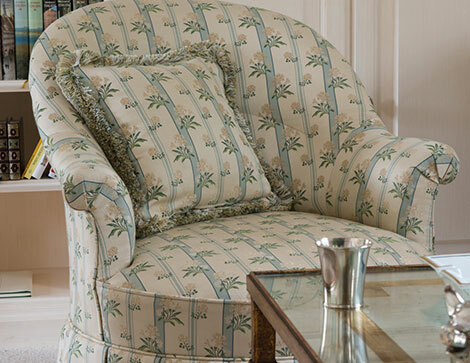 The hem of the curtains is decorated with a figure braid woven by us with a so-called laurel pattern. 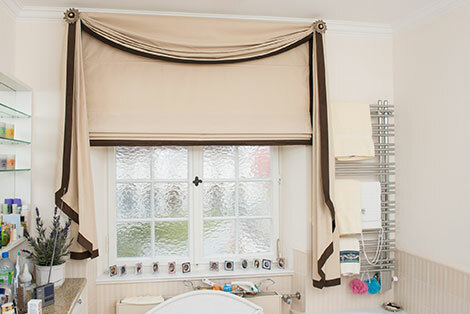 A beautiful example of how passements really can be an asset in all rooms are the rosettes braided with gimp which adorn the curtain in the bathroom as well as the small tassel on this curtain itself. 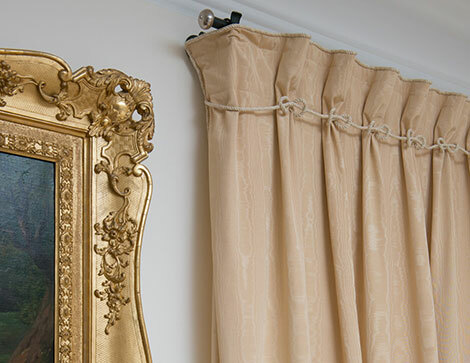 Our craftsmanship is also used in the film industry. 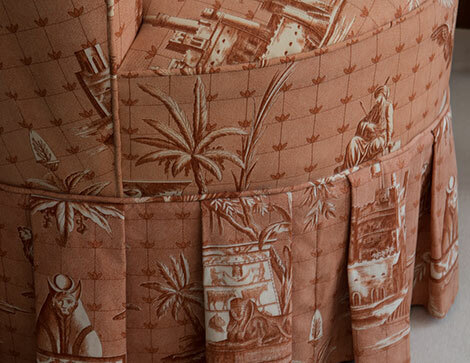 in the science fiction comedy “Dreamship Surprise – Episode 1” from Michael “Bully“ Herbig our passements can be seen on the costumes of several actors. 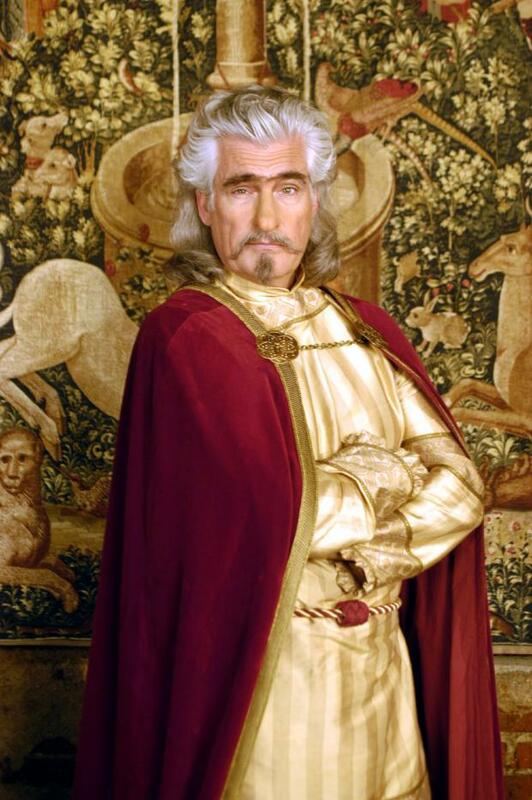 So, for example Sky du Mont in his role as “William the Last” wore a belt that was hand-spun in our factory to the order of the filmmakers. 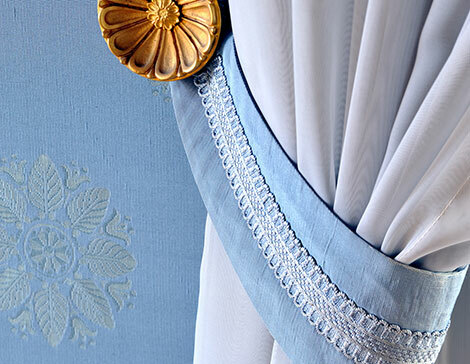 The knot on his cap is hand-knotted. 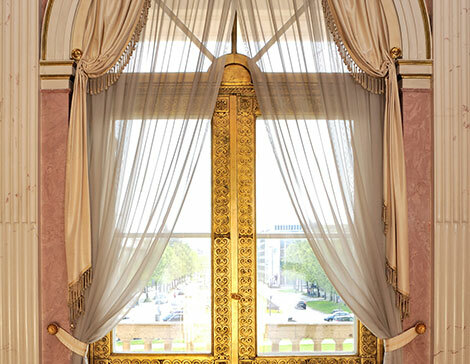 The stage curtain on the big stage of the Bavarian State Opera is adorned with passements from our company. The proscenium boxes and the auditorium of the building in the classical Greek style are embellished with products from our factory. 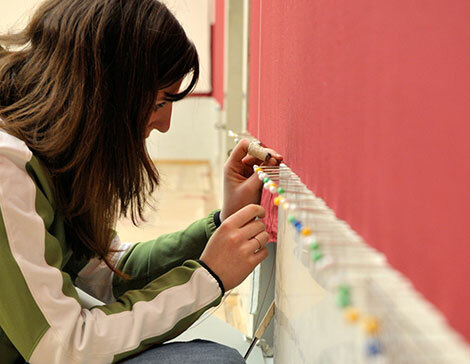 Our employees reconstructed the historical braids for the seating in the auditorium and the corridors in the individual tiers corresponding exactly to the original thread. 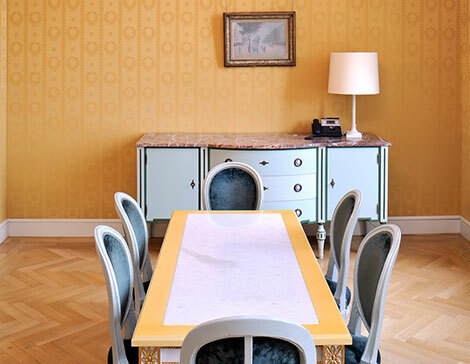 In addition, our quality products have already been used to furnish diverse productions at the Bavarian State Opera. 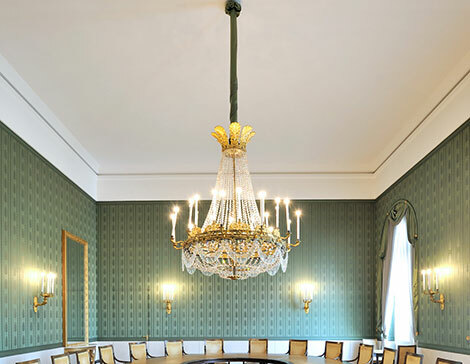 Our quality merchandise is even in demand at the highest governmental body of the country: Our factory has produced various braids for the German Chancellery in Berlin. 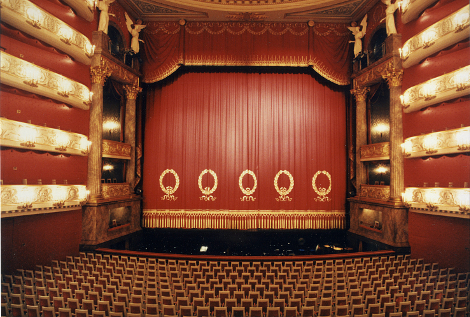 Posamenten-Müller helped design the decorations for various productions at the historic opera house. 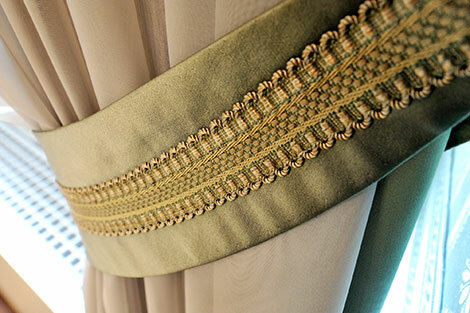 We are pleased that our quality products are also in demand worldwide: We have already supplied the Sultanate of Oman with our figure braids and handmade cords for Arab tent decorations. 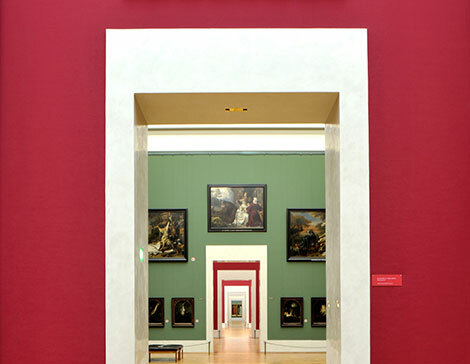 Exactly matched to the fabric of wall covering, we made braids for the Neue Pinakothek in Munich, which form the almost invisible wall border. 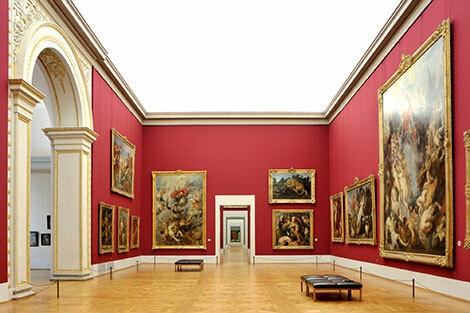 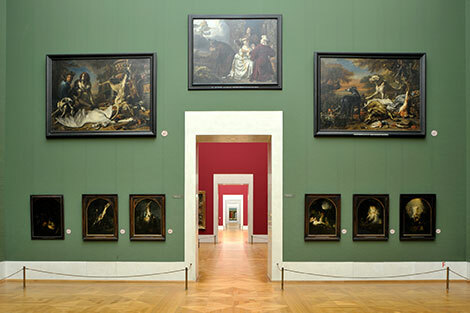 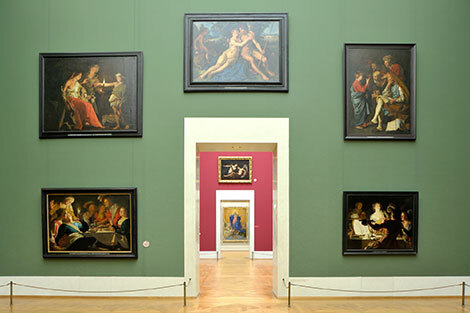 We have produced braids for the wall coverings for the Alte Nationalgalerie on the Berlin Museum Island. 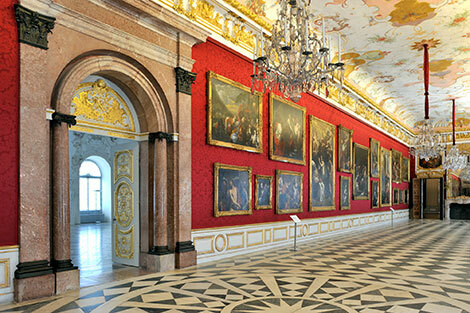 Stately decorations in a stately residence: Our factory has produced so-called gimp braids for today’s castle museum in Weimar. 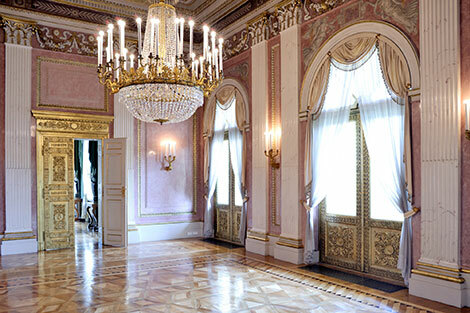 We have produced authentic style passements for the Prime Minister’s reception room and for the so-called Zirbelstube (fine dining restaurant). 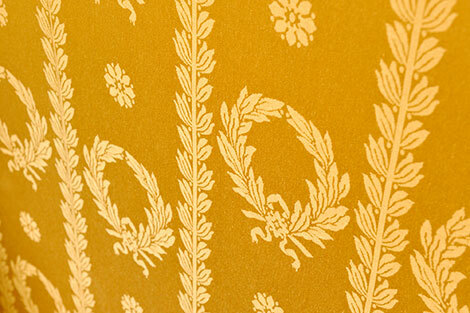 Here Posamenten-Müller were commissioned to create decorative elements for the stage curtain and the auditorium. 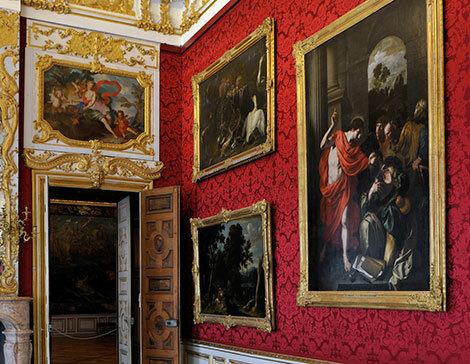 In the former residence of the Bavarian dukes, electors and kings, we helped design the so-called Papal room with our braids and fringes. 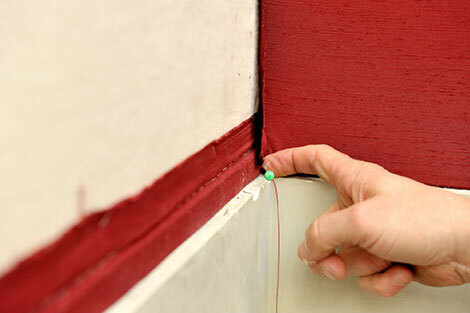 We also made cordoning ropes for the residence. 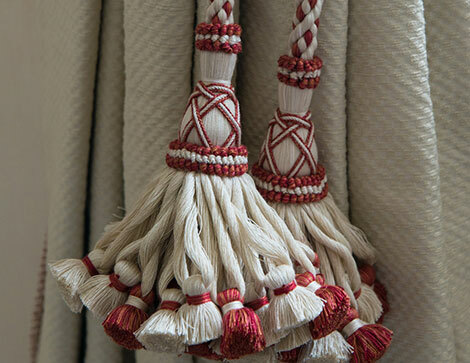 The Salem Monastery and Palace commissioned our factory for the production of hand twisted cordoning ropes. 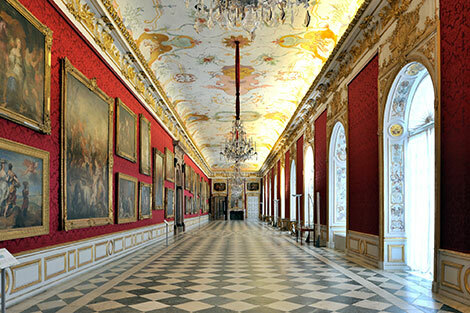 For three of the four park castles in the Nymphenburg Palace Park – Amalienburg, Badenburg and Pagodenburg – passements were manufactured in our factory. 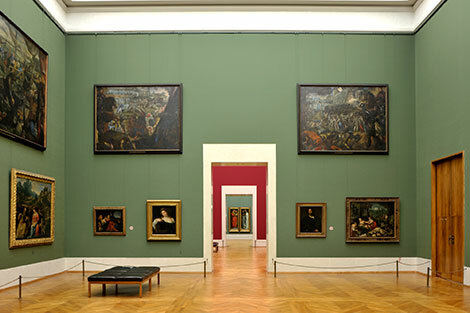 We reconstructed historical stair ropes and borders and made passements for the exhibition area. 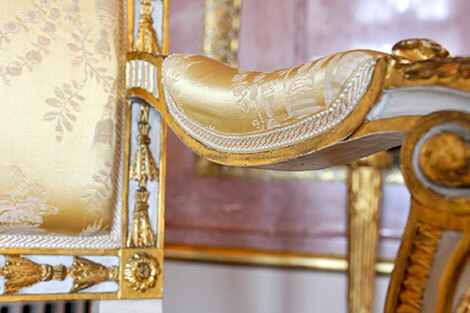 In the Nymphenburg Palace itself our passements are used to decorate various furnishings in the Königsbau, Knabenbau and Kronprinzenbau. 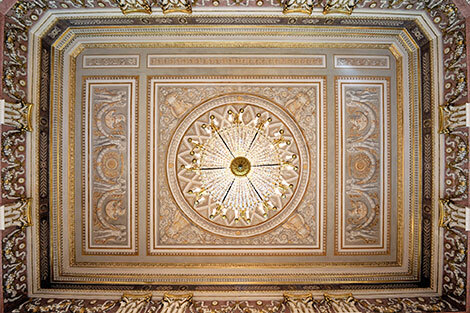 They also can be found on the wall covering and as chandelier suspension in the so-called Hubertus Hall. 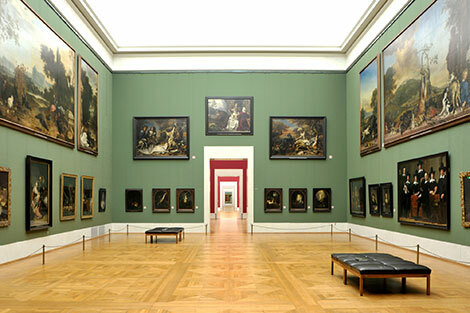 The order for the braids as a border for the wall coverings of the picture gallery at the historic building was placed with our factory. 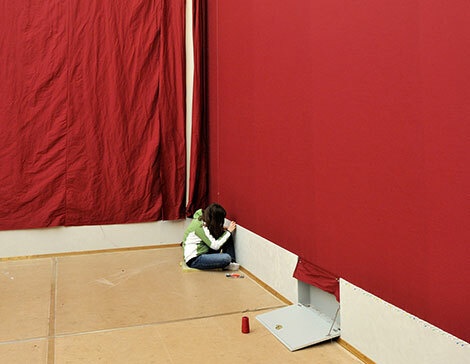 The curtain for the boards that mean the world in Regensburg are decorated with our braids and ribbons. 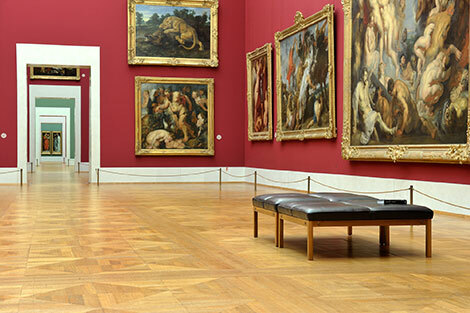 Passements for the exhibition areas were ordered at our factory. 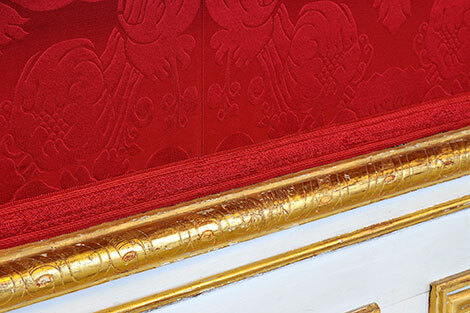 In addition, we made rare decorative elements for the historic carriages for the museum. 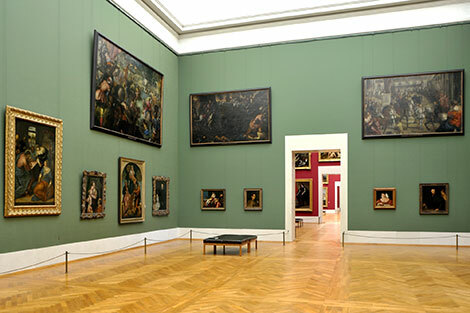 In the historic rooms of one of the most important baroque palace complexes in Brandenburg braids from Posamenten-Müller adorn the reconstructed furniture. 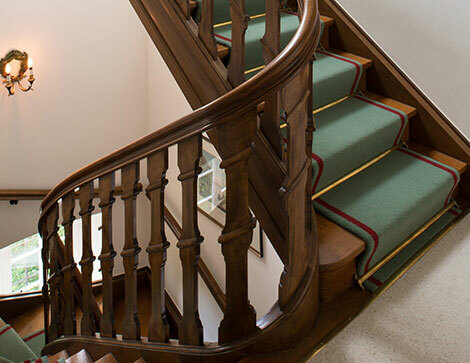 The cordoning and stair ropes in the historic areasof the Villa Stuck come from our factory. 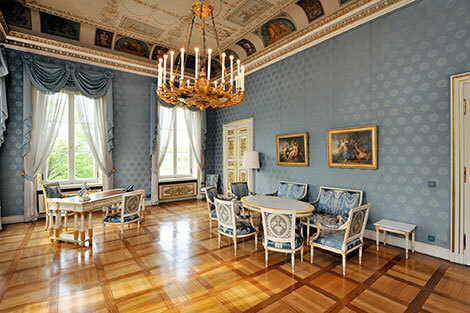 The impressive baroque palace is very beautifully designed and furnished. 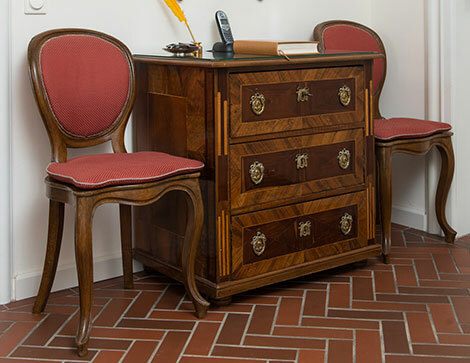 Posamenten-Müller produced the gold braid for the furniture. 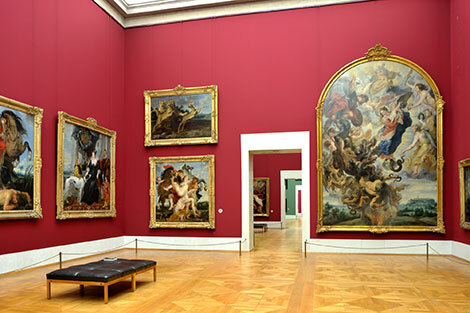 We reconstructed cords and braids according to historical models for the furnishings at the Bayreuth Hermitage. 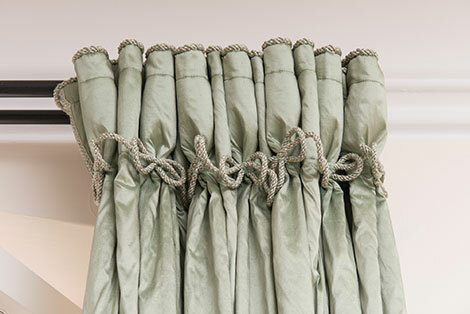 The Federal Government Guest House in Gransee, Brandenburg is decorated with blind tassels and cords from our factory. 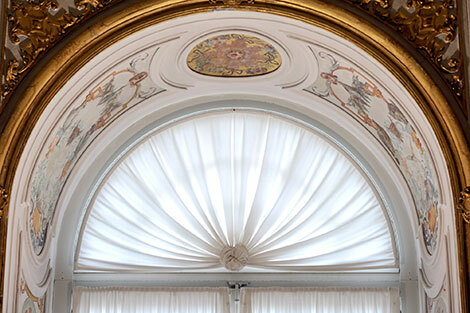 Posamenten-Müller provided cordoning ropes for the piano nobile of the baroque palace, Solitude Palace. 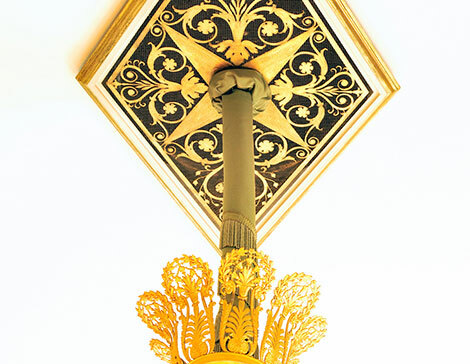 Our products had an unusual use in Dachau: For the Church of the Assumption we manufactured a bell pull. 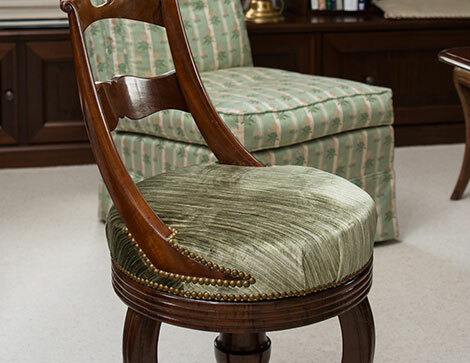 For this project our factory has refurbished and restored both historical passements as well as reconstructing and remaking empire fringes, furniture braids and braiding for the decorations and furniture. 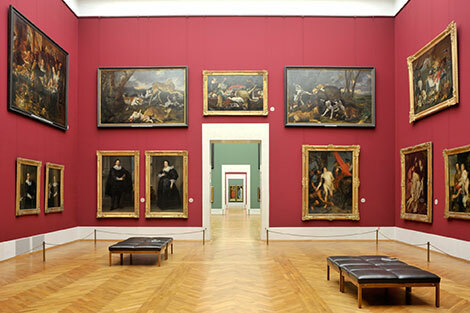 For the Esterházy Private Foundation, Posamenten-Müller reconstructed rare carriage braids. 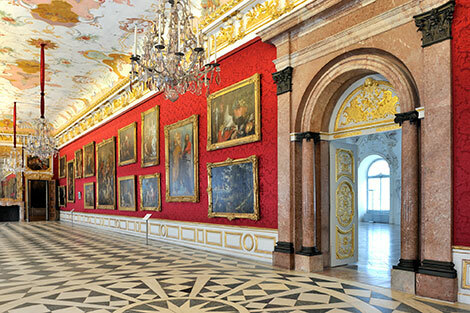 Our factory was responsible for the cordoning ropes that are used in the palace built by King Ludwig II of Bavaria. 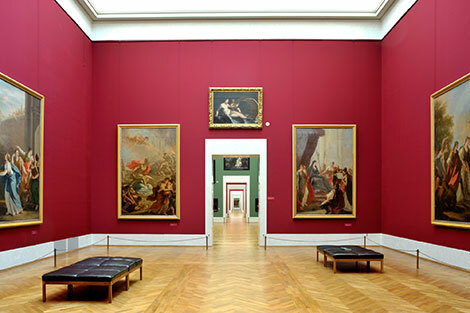 The valuable works of art in the contemporary Bamberg State Gallery are held by ropes from Posamenten-Müller. 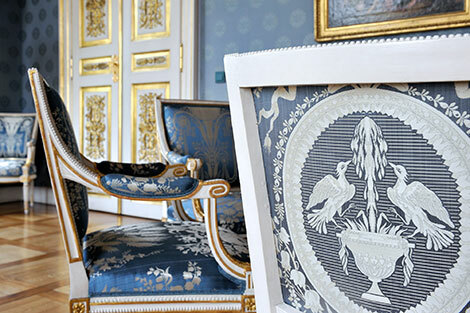 For the former prestigious country estate and hunting lodge, Hof Palace, where every summer a “Grand Baroque Festival” takes place, Posamenten-Müller reconstructed handwoven gimp braids for the historical furniture. 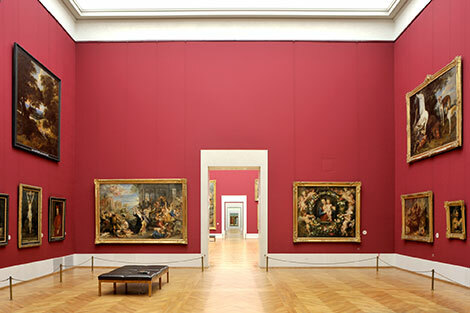 The Lower Saxony State Museum commissioned our factory to produce braids as a border for the wall coverings. 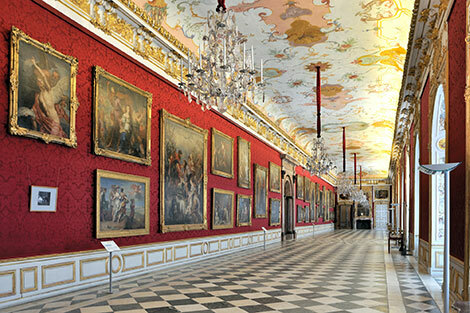 Hesse State Palaces and Gardens, Bad Homburg Palace v. d. H.
Gimp braids that we reconstructed adorn the rooms of the Palace in Bad Homburg v. d. H.
The tiebacks and cords in the Munich Cuvilliés Theatre were exactly reconstructed by Posamenten-Müller. 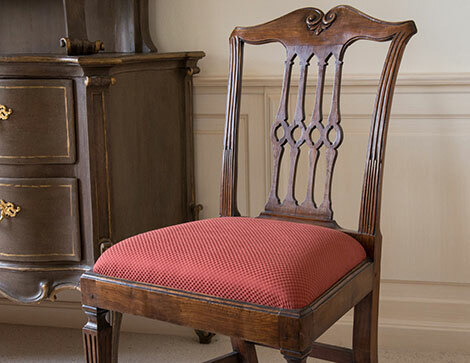 In addition we also produced the gimp braids for the seating in the auditorium and reconstructed the historical spun braids. 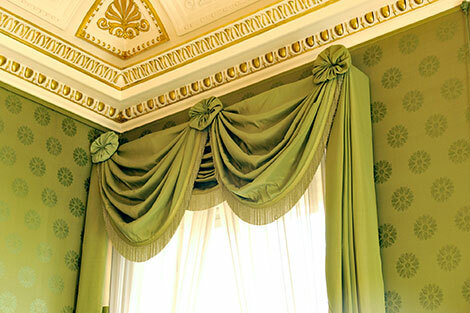 For the palace in Altenburg, Thuringia, we produced so-called stem fringes as well as cords for various decorations and drapery in our factory. 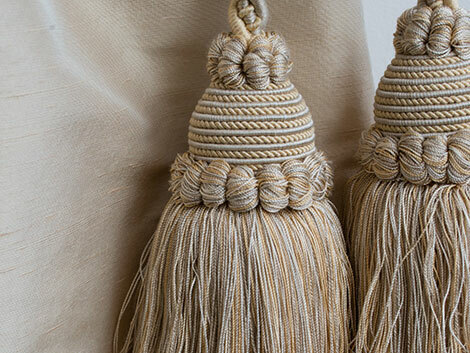 For St. Emmeram we did not only restore and reconstruct tassels, flag hangings and stem fringes and produce new cordoning ropes. 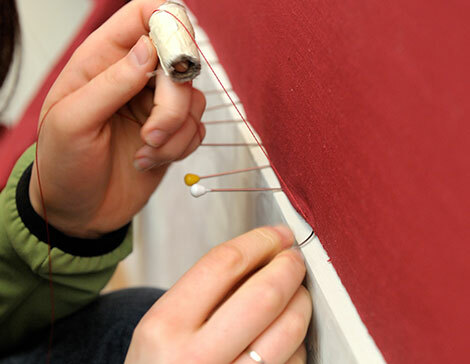 Posamenten-Müller was also entrusted with the preparation of the suspension for the Good Friday flag. 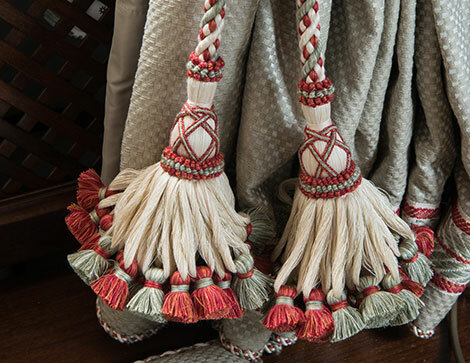 For the elegant features of the suites at the Mandarin Oriental hotel in Munich we made tassels and cords in our factory. 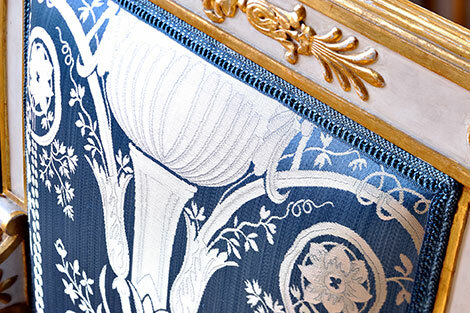 A special decoration from our company can be found in this castle: We reconstructed the historical mirror fringe braids for the restored tapestry covers. 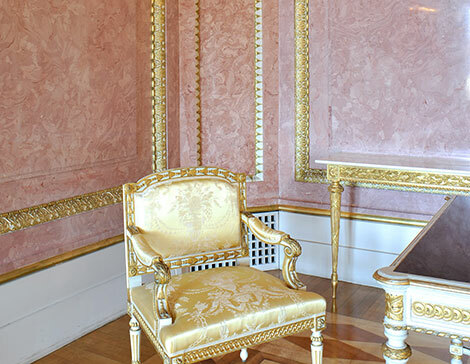 The furnishings in the Fürstenried Palace in Munich are also adorned with braids from the Posamenten-Müller company. 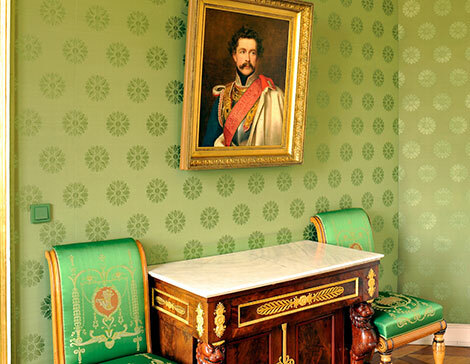 For the former summer residence of King Ludwig II of Bavaria Posamenten-Müller made cords and drawstrings. 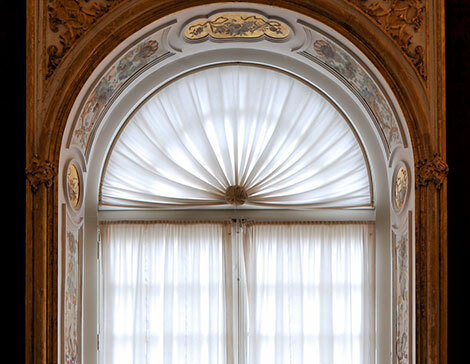 Numerous passements for curtains, furniture and lamp hangers as well as for decoration at Zeil Palace were manufactured in our factory. 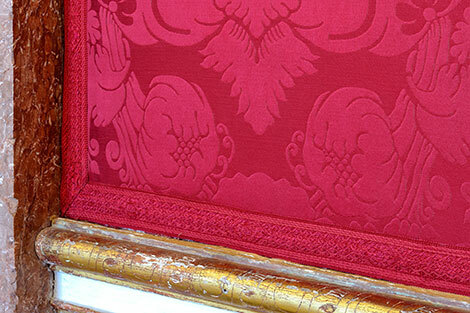 Using our historical hand loom we produced so-called stem fringes especially for an exhibition in the Höchstädt Palace. 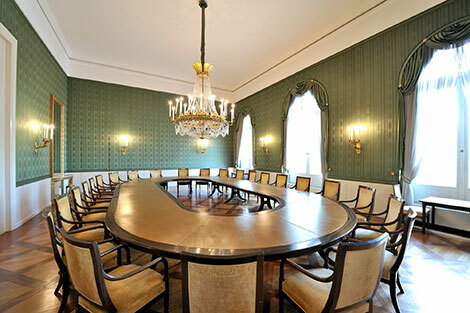 We were commissioned to make passements for decorations and furniture for the interior of the palace in the Chiemgau. 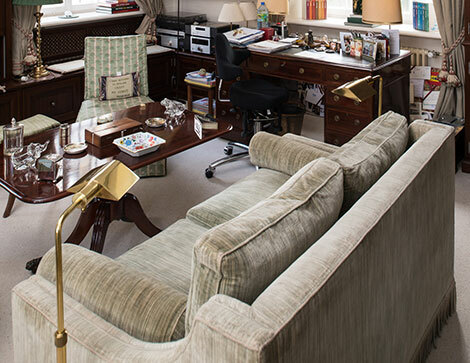 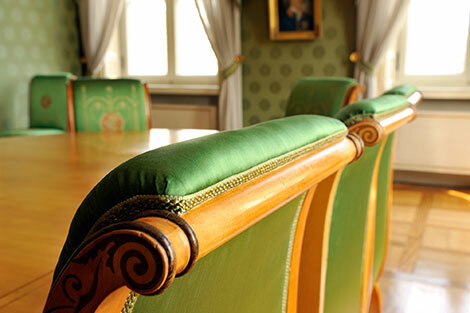 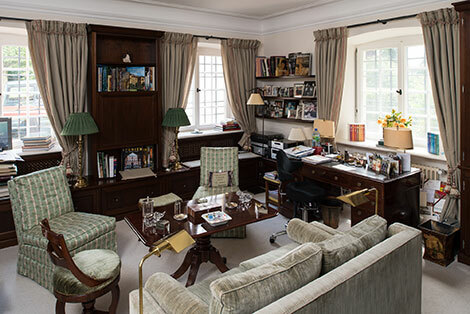 Our factory provided tiebacks and cords to Wildbad Kreuth for decoration and furniture in the Royal House. 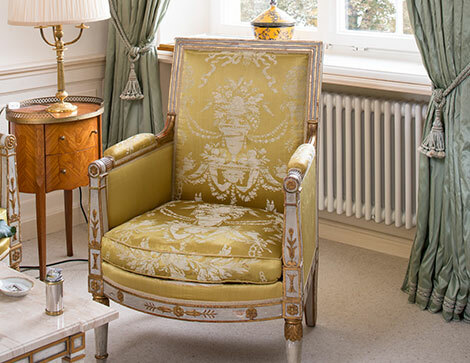 For the exclusive hotel near Salzburg with its historically styled rooms, we made passement heads, cords and tassels for the opulently furnished suites and other areas of the hotel. 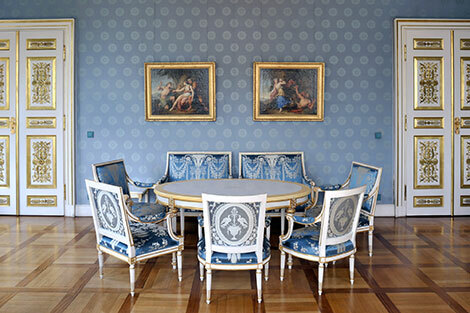 The diverse rooms in the Weidenkam Palace on Lake Starnberg have been enhanced with braids from Posamenten-Müller. 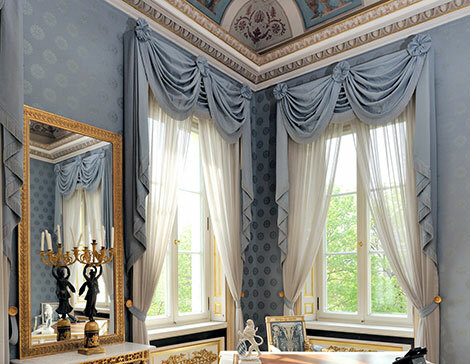 For the Waldstein Palace, located in Styria, which today is owned by the Lichtenstein family, Posamenten-Müller produced hand twisted cords. 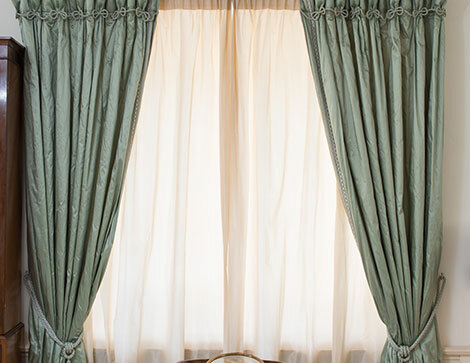 For Rimpach Palace in Allgäu, we produced not only passements for decorations and furniture; our elements also adorn the curtains of the former Prince-Bishops hunting lodge. 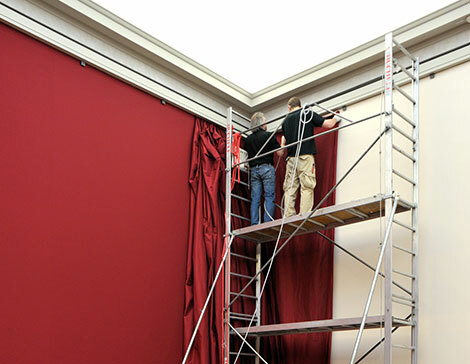 For the community cultural and congress centre of the city of Nuremberg we provided woven silver braid for the new stage curtain in accordance with a design by Professor Wunibald Puchner. 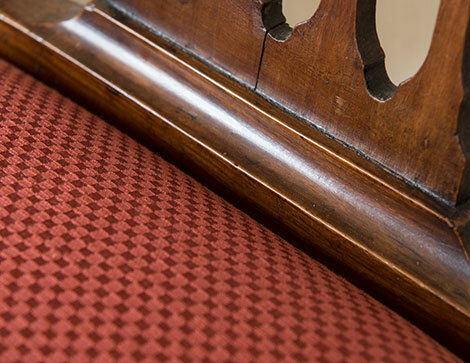 The church was furnished with cordoning ropes and braids from our company. 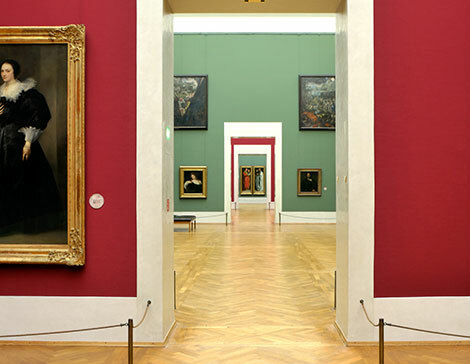 St. Clement commissioned Posamenten-Müller with the production of cordoning ropes. 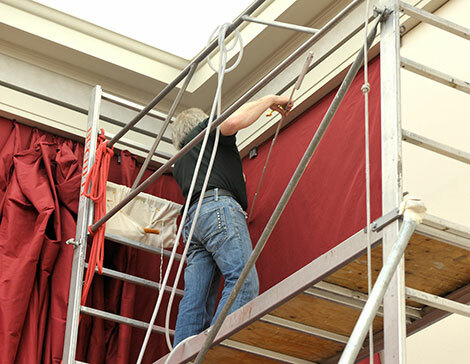 During the restoration of flags hangers in St. Lawrence our employees succeeded in making all defects and “damage over time” invisible. 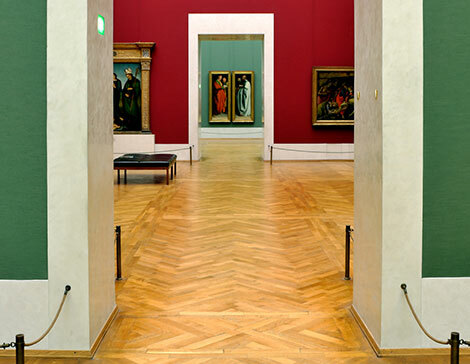 The cordoning ropes that were commissioned at Posamenten-Müller by the Catholic Foundation Church of St. Vitus are used today for the choir of the baroque parish church. 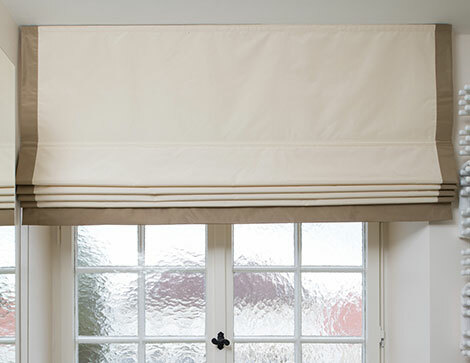 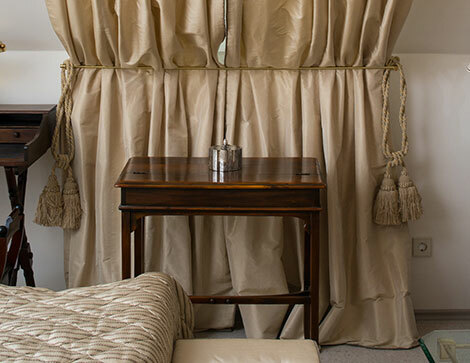 For the stately home we made fringes, cords and tassels for decoration, furniture and wall coverings. 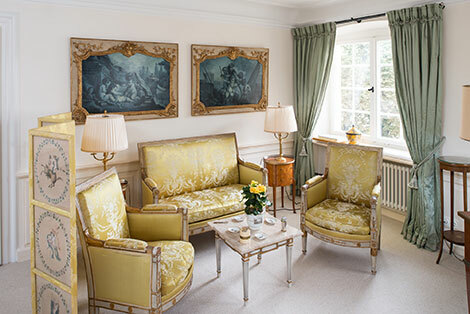 For the luxurious five-star hotel at Munich’s Karlsplatz, we delivered braids for furniture, decorations and lampshades. 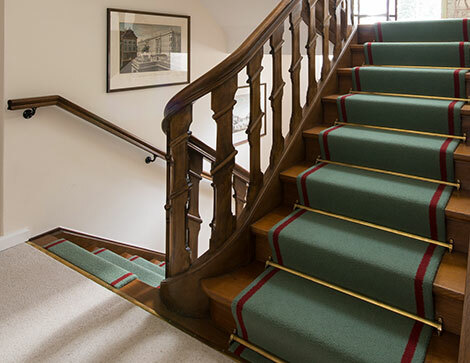 Our factory produced stair ropes for the lakeside hotel. 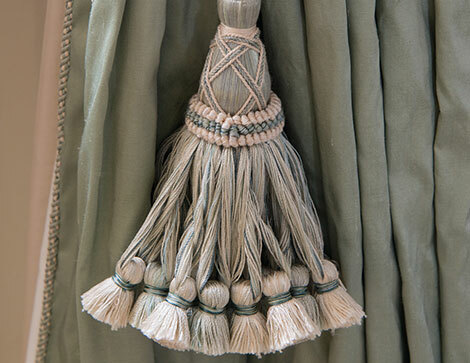 We also active in Florence: For what today is used as a private Medici-Villa, our factory produced braids and tassels in accordance with historical patterns for decorations, curtains and furniture. 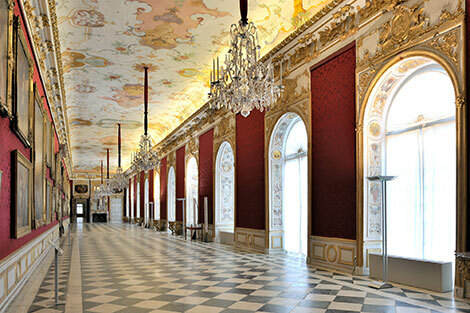 For the privately used Weinfelden Palace we made numerous passements for decorations, carpets, furniture and handrails. 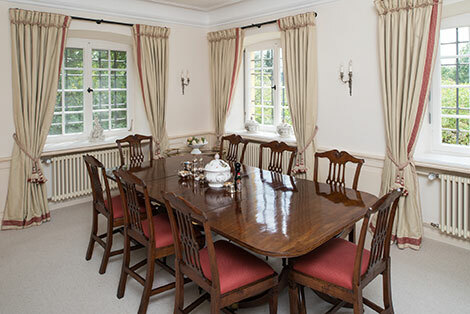 The owners of the palace in Seeshaupt on Lake Starnberg also opted for products from our factory, which were used for decoration and for furniture. 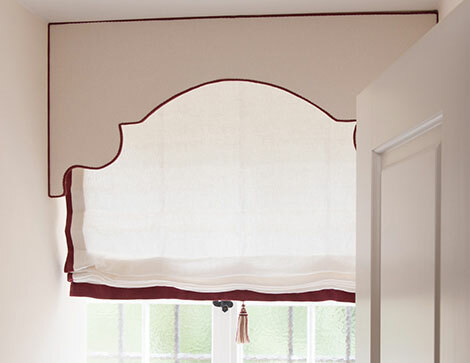 Posamenten-Müller produced decorative items for curtains and furniture for a privately used estate in St. Kathrein. 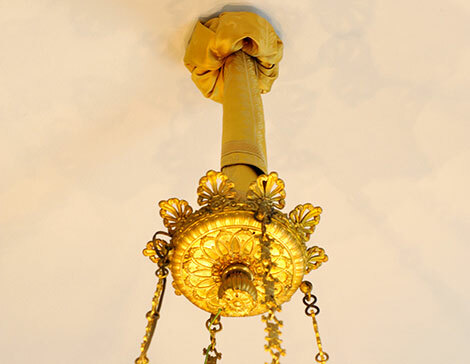 Our factory undertook the reconstruction and manufacture of lamp ropes for the “sanctuary lamps” in numerous churches in both Germany and Austria.